This special Celestron NexStar 130 SLT telescope bundle includes useful telescope accessories that have been hand-picked by High Point Scientific to provide you with a quality astronomy experience! The Celestron NexStar 130 SLT is a great first telescope! With 5 inches of aperture, you can experience solar system objects like the Moon, Saturn, Jupiter & Mars as well as deep-sky objects such as the Andromeda Galaxy and the Orion Nebula! 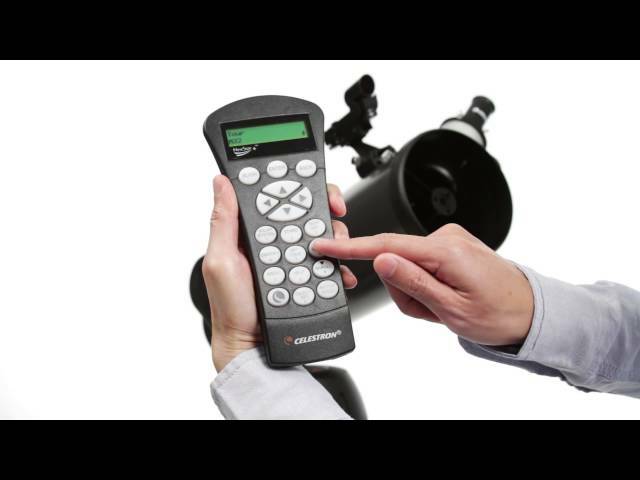 Computerized with an easy-to-use hand controller, the Celestron NexStar 130 SLT is perfect for the whole family. This Celestron NexStar 130 SLT telescope bundle includes the High Point 1.25" Deluxe Plossl Eyepiece Kit! Eyepieces (for different magnifications) are the most important accessories to accumulate, and you'll get a nice selection with this accessory kit. It includes a 32mm Plossl, for low power, wide angle views of large or faint objects, a 12mm Plossl eyepiece for good intermediate magnifications, and a 2X Barlow lens, which will double the magnification of any 1.25" eyepiece you use with it! That means the Deluxe Plossl Eyepiece Kit, along with the eyepieces you'll receive with the Celestron NexStar 130 SLT telescope bundle itself, will give you a choice of eight (count 'em, 8!) 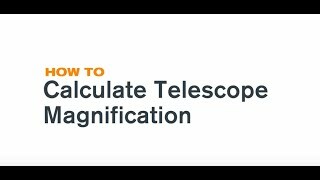 magnification choices! You will also get a Moon Filter with this Celestron NexStar 130 SLT telescope bundle. Screw it onto any of your 1.25" eyepieces to block some of the glare from bright objects like the Moon and Venus. The popularity of Celestron's NexStar 114 models inspired us to go bigger! 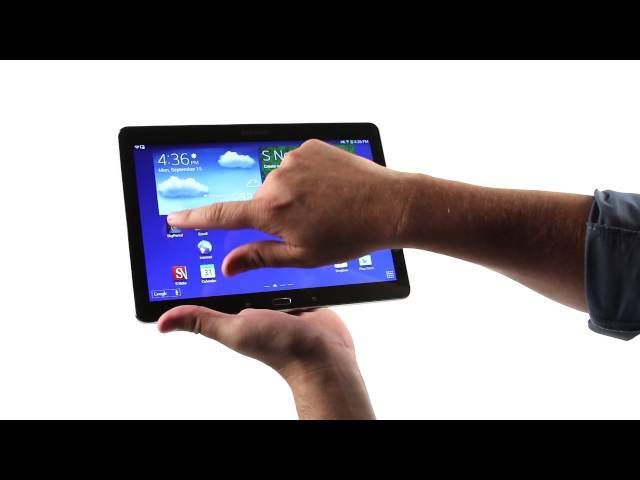 They are proud to introduce NexStar 130SLT. The NexStar 130SLT Newtonian Telescope has 30% more light-gathering power than their 114 mm telescope. 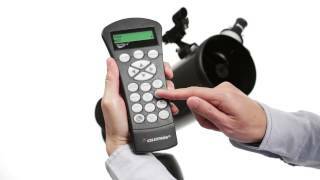 The 130SLT, like the other models in the Celestron SLT Series, comes with a fully computerized hand control. The computerized hand control of this SLT telescope gives you the ability to automatically slew to any of its 4,000+ objects, including over 600 galaxies, 300 clusters, and dozens of beautiful binary stars. The Celestron NexStar 130SLT is pre-assembled and has an adjustable steel tripod. This scope can be up and ready to use in a matter of minutes. The new SkyAlign alignment technology and the included StarPointer Finderscope with a red LED makes aligning the Celestron 130SLT a breeze. 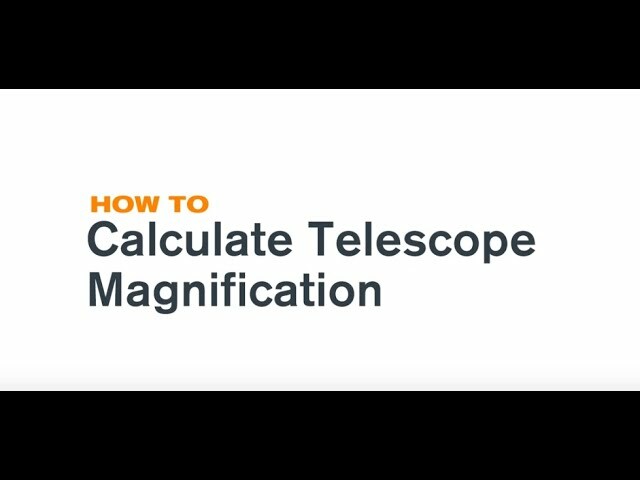 View the details of the lunar surface, the rings of Saturn, the polar ice caps on Mars, the cloud belts on Jupiter or a number of the Messier objects such as the globular cluster in Hercules (M13), or the Great Nebula in Orion (M42) with the Celestron 130SLT. Begin to explore some of the fainter Messier objects using the additional light-gathering capabilities of the 130SLT's 5" primary mirror. Because of the Newtonian design, the mirror gives fully color-corrected views that are best suited for astronomical use. The 130SLT Telescope by Celestron is the most popular of the SLT series because of the value it offers. 5" of aperture on a computerized mount for under $440.00 is a great deal! If you are looking for a beginner's telescope with impressive performance, the Celestron NexStar 130SLT is a smart choice! The 1.25" Deluxe Plossl Eyepiece Kit included in this Celestron NexStar 130 SLT telescope bundle offers everything you need to get started without any of the fill products that influence perceived value and price. When you purchase the 1.25" Deluxe Plossl Eyepiece Kit from High Point you get a 32 mm Plossl Eyepiece, 12 mm Plossl Eyepiece, 2x Barlow Lens, and a Moon Filter, a great value. Below we have listed in depth descriptions of each High Point eyepiece kit component included in this Celestron NexStar 130 SLT telescope bundle. 12 mm Plossl Eyepiece - 1.25"